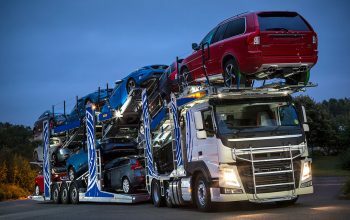 With more than 10 years of experience in car and boat shipping, Loadaza Auto Transport has become a household name in the logistics field. 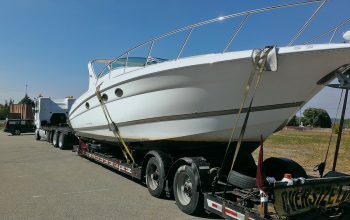 We provide interstate moving services to those looking to relocate a boat or yacht safely across state lines. 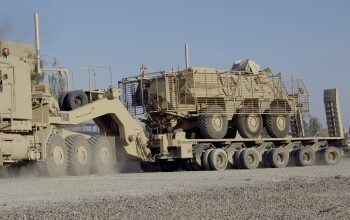 Our operators are efficient, our drivers licensed and bonded, and we provide a free quote. 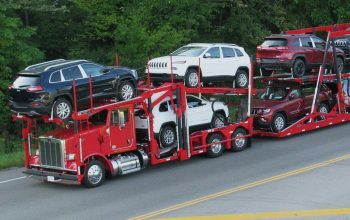 If you are searching for a solution to transport boats, Loadaza Auto Transport would like to help. 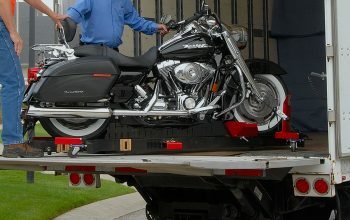 Loadaza offers competitive rates on boat shipping and larger vehicles in either a covered or wide open (FTL) truck bed. 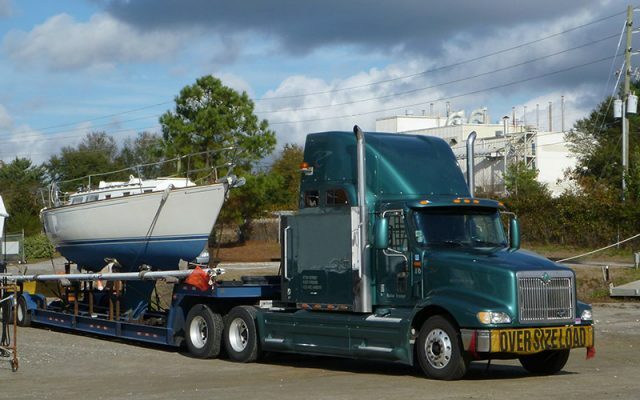 We manage one of America’s largest truck fleets, so we have multiple options depending on size, make and model of your boat. 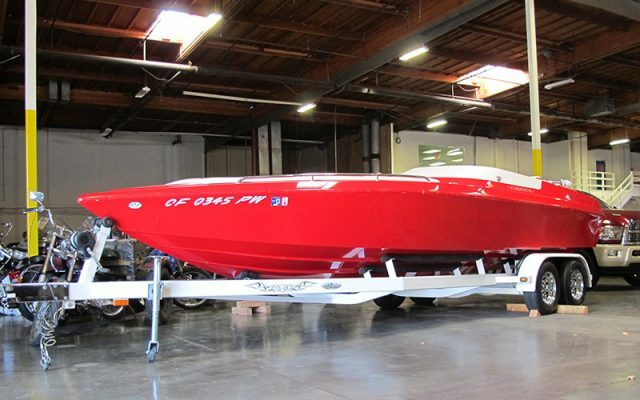 Once we know more about the boat itself, we’ll need some information to help calculate distance and costs. If you’re interested in a free quote, contact us directly and provide us a few pieces of info about the boat, and the trip itself. 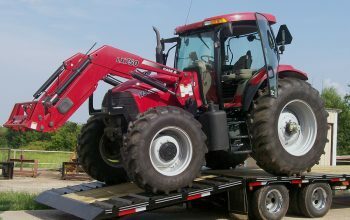 Loadaza caters to owners, dealers, auctioneers and prospective buyers looking to transport boats. 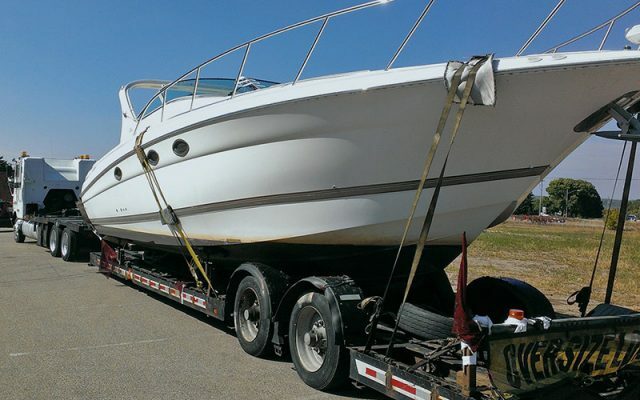 If you’re considering buying or selling a boat, and that boat will need to cross state lines, Loadaza Auto Transport is here to help with reliable and safe service. 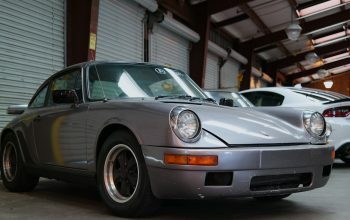 Have question about transporting boats?